The Game Plan: Let’s create some MOSOlutions! We heard your comments and suggestions during the live training modules for the Great Game of Education. This feedback has resulted in the creation of MOSOlutions – a new training module that will be rolled out this fall. This system will encourage and track employee suggestions, allowing us to implement new ideas to improve the university and our critical number. Employees will be rewarded for submitting ideas, but they will be rewarded more for implemented ideas. And unlike previous initiatives, every idea submission will be carefully considered and receive a thoughtful response. As you know, training is available on Blackboard. We expect to have Finance Part 3 ready soon, with Minigames to follow shortly thereafter. If you have not yet engaged in training, you can begin by clicking here and logging in with your Missouri Southern login information. If you have any questions on training materials, please contact Felicia Morley at ext. 3512. The GGOE culture committee is very interested in the effectiveness of our outreach to the campus community. 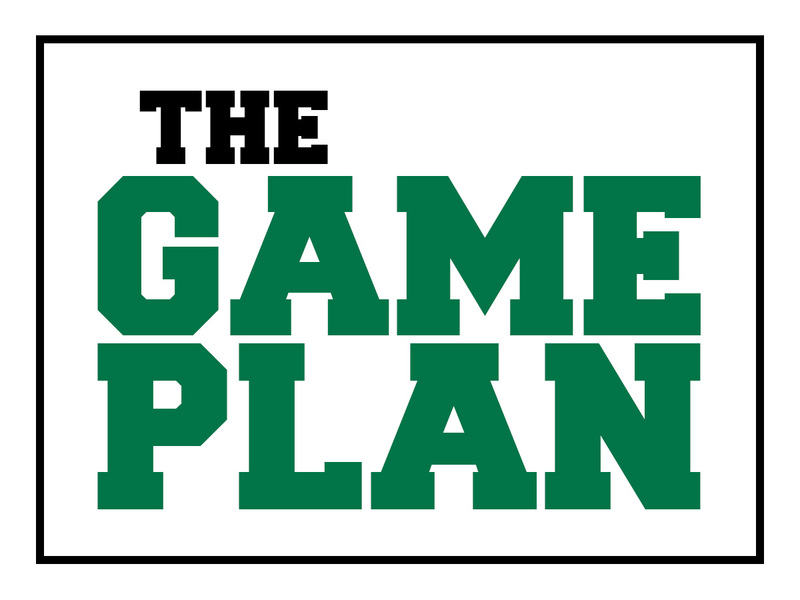 Email us with “I’m in the Game” in the subject line at ggoe@mssu.edu for a chance to win a prize.